The Cartridge Compact single-pan eyeshadow formulas are talc free, bismuth oxychloride free, cruelty free, and vegan options are available. 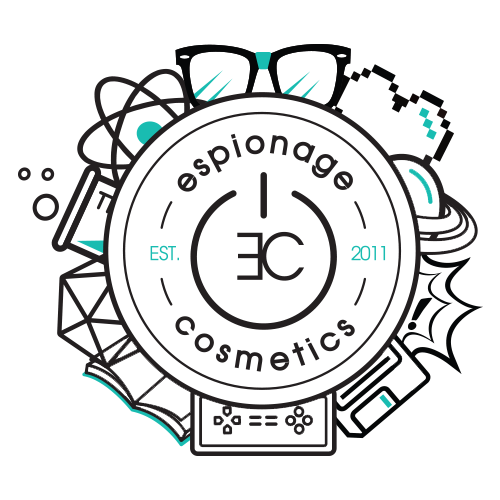 For specific product listings visit our website www.espionagecosmetics.com and chose your desired product! The ingredients are listed in the Ingredients tab.